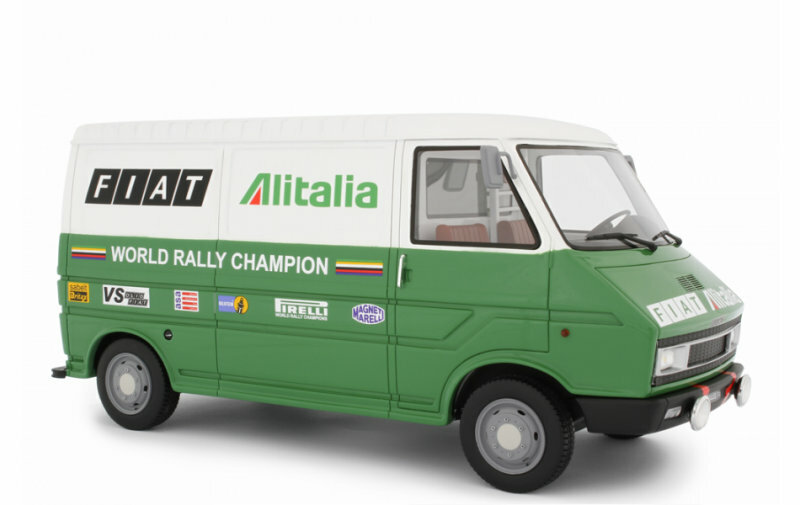 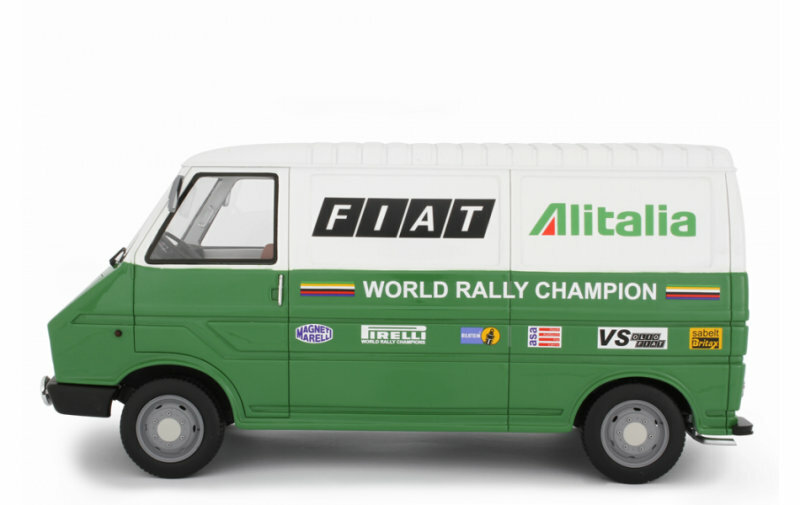 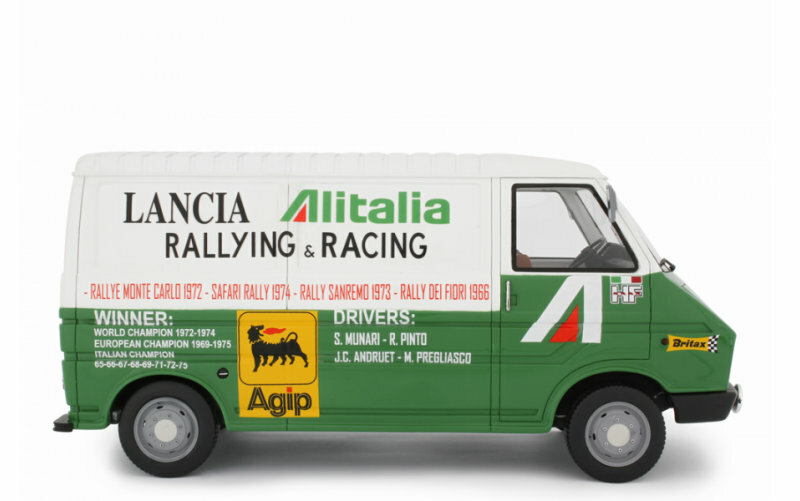 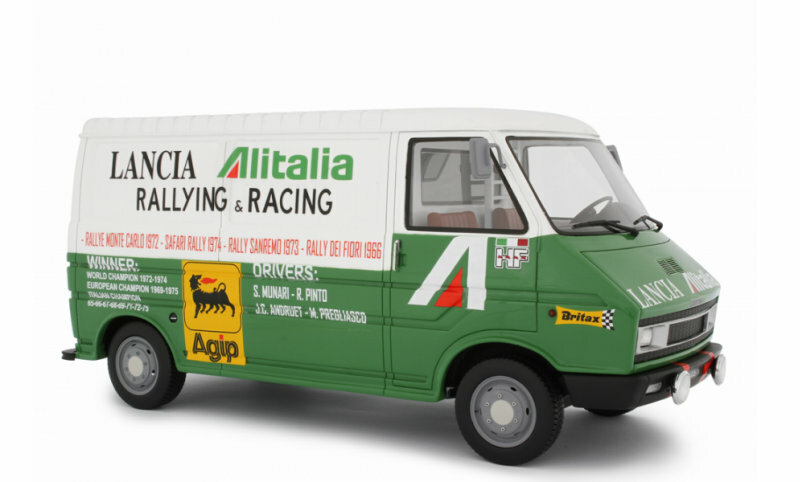 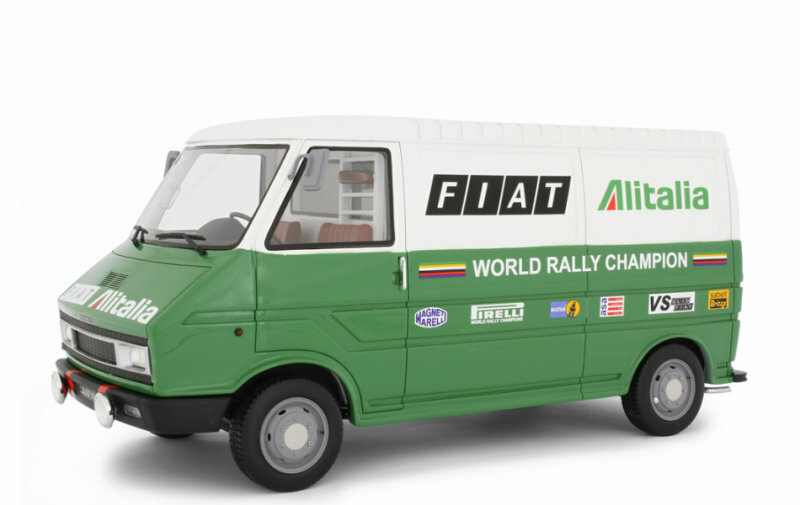 If vintage service vehicles are your thing, the team at Laudoracing-Models will have three new Fiat 242’s come this May. 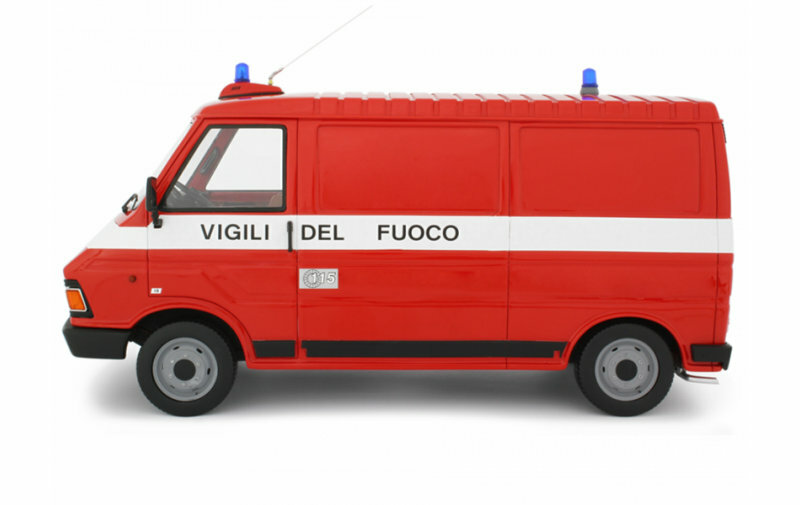 Each are crafted in 1:18 scale sealed resin. 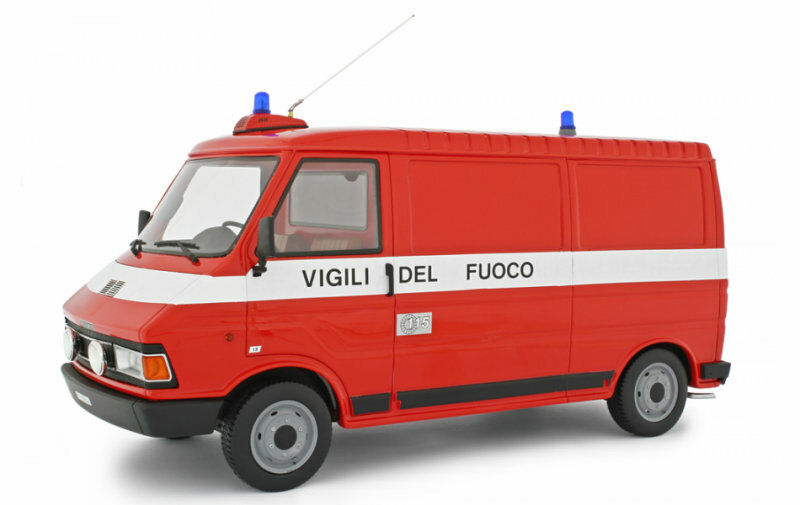 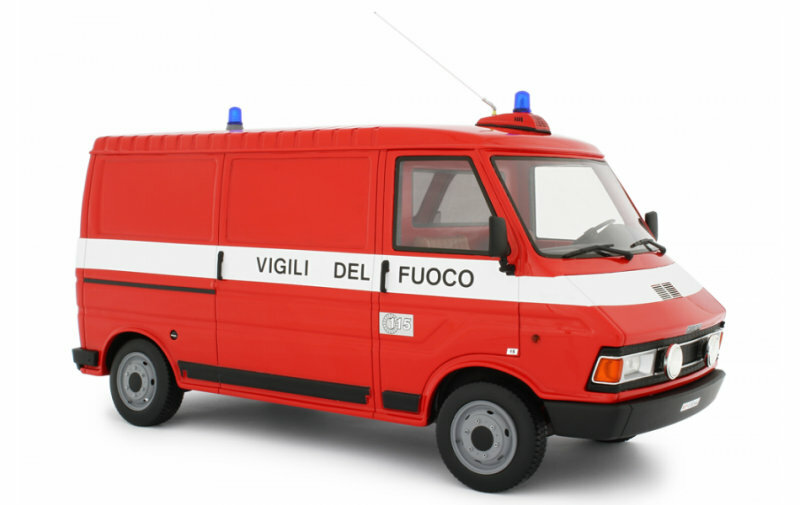 The three variants include Fiat 242 1° serie Assistenza Lancia – 1974, Fiat 242 1° serie Assistenza Lancia – 1977 and Fiat 242 2° serie Vigili Del Fuoco – 1984. 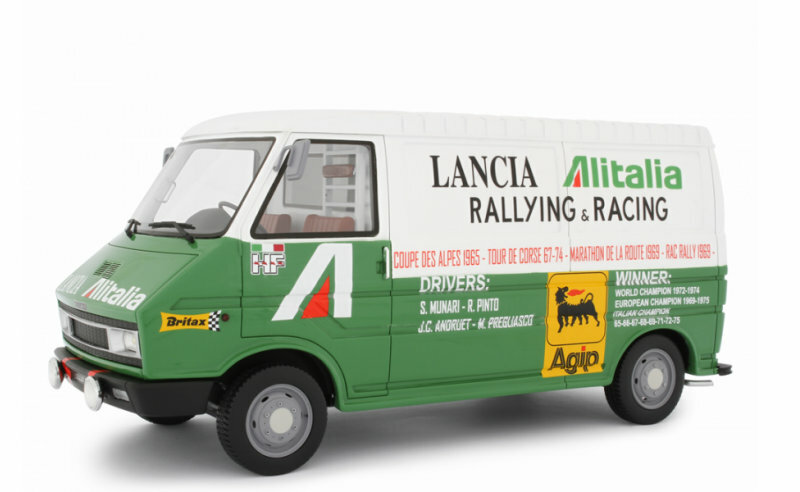 A minimum if 150 pieces will be made, contact Laudoracing-Models for more information.